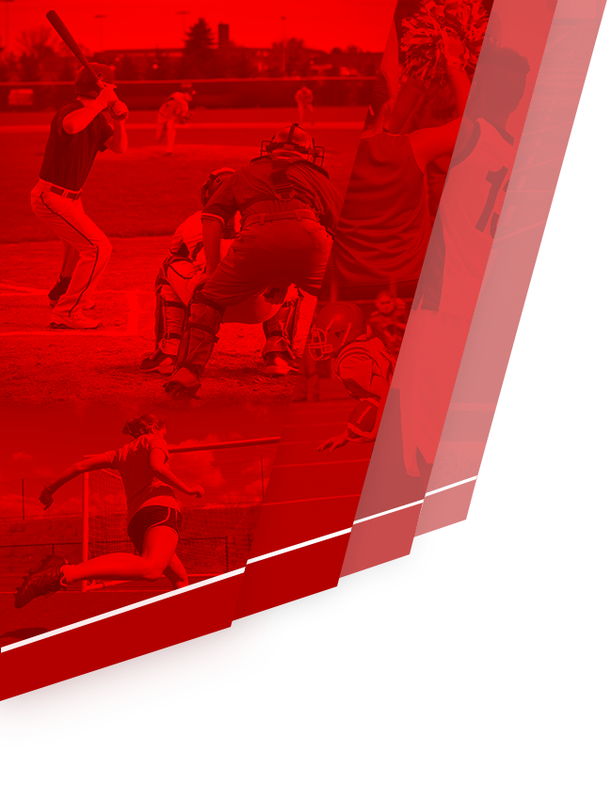 The 2019 61st district tournament brackets and schedule have been officially set. The boys and girls tournament will be played from Feb. 18-21 at Rowan County High School. 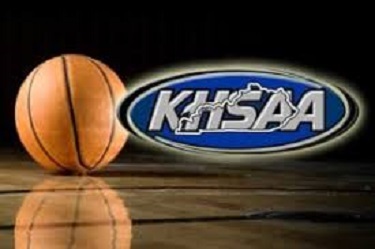 The boys first round games will be played on Monday Feb. 18th beginning with #1 seed Rowan County facing off with #4 seed Menifee County at 6pm. 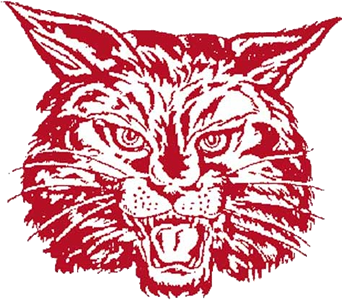 The second game, which begins at 8pm, features the #2 Fleming County Panthers and the #3 Bath County Wildcats. 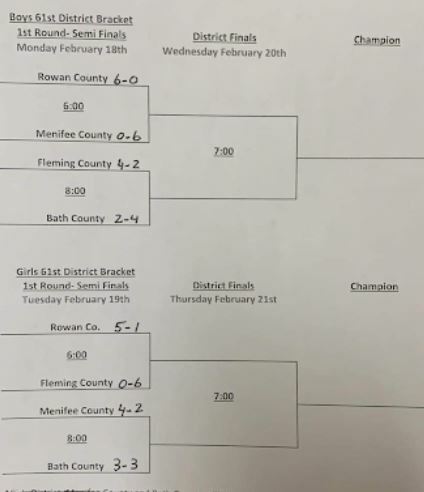 The girls bracket consists of #1 Rowan County hosting Fleming County at 6pm on Tuesday Feb. 18th. 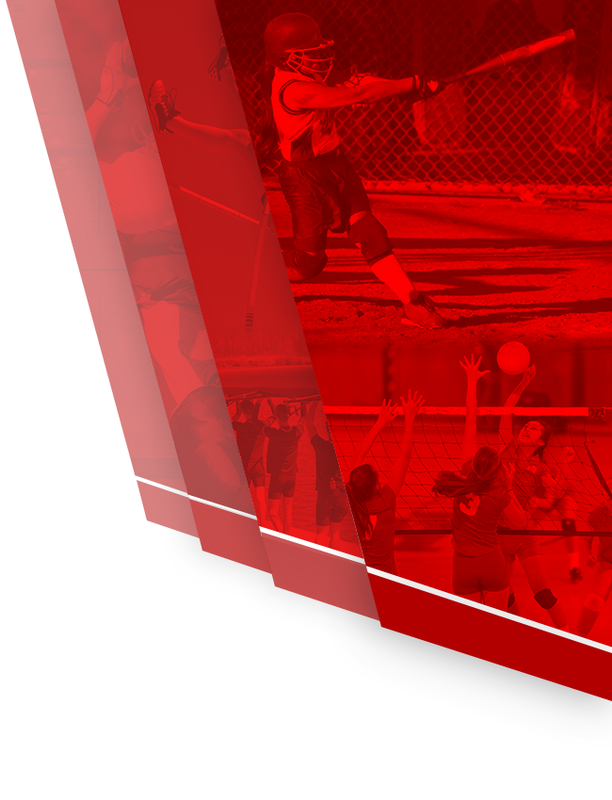 The second game will be #2 Menifee County and #3 Bath County starting at 8pm. The boys championship game will be played Wednesday at 7pm and the girls will square off Thursday night at 7pm. The price of admission will be $6 per person.